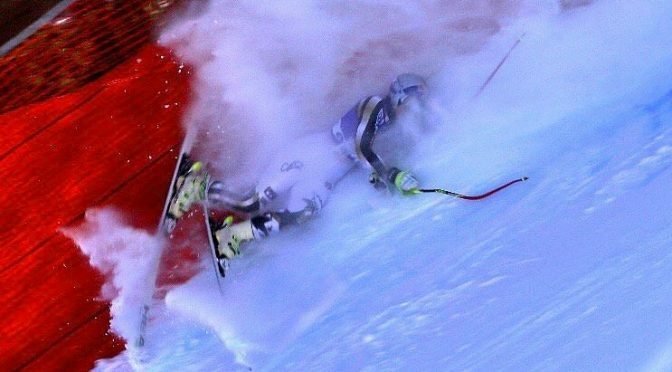 Cortina d’Ampezzo, Italy – American ski racer Lindsey Vonn, back on the World Cup ski racing circuit from a severe arm fracture for only two races, skied off course and crashed into the safety netting during today’s second downhill training in Cortina d’Ampezzo. 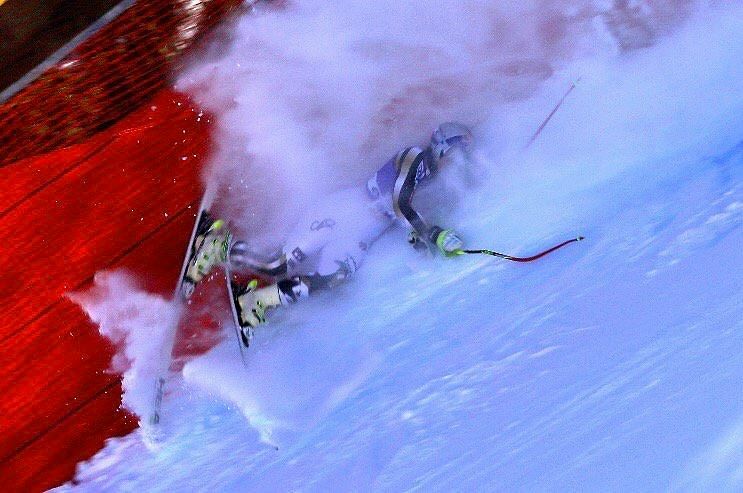 Vonn skied down to the bottom of the course on her own following the crash. Vonn finished third in Thursday’s first training run in Cortina, just 0.22 seconds off the pace. Since returning to ski racing, Vonn already won the women’s downhill in Garmisch-Partenkirchen, Germany last weekend, her 77th World Cup victory.